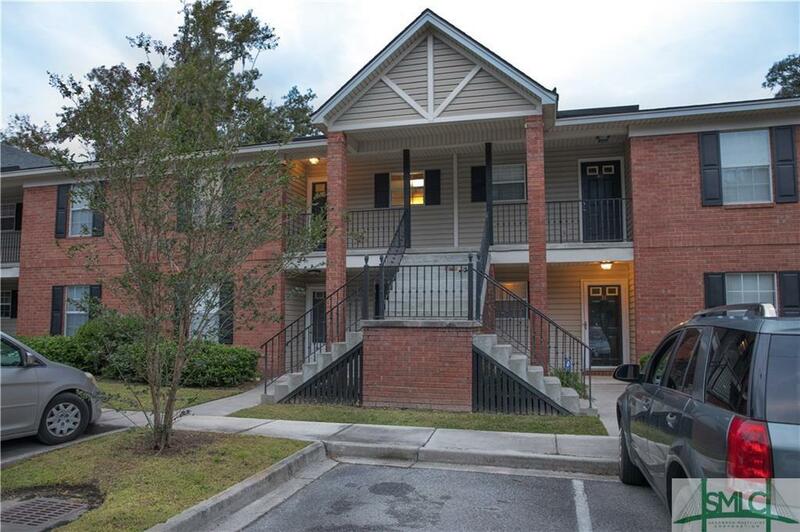 Come check out this beautiful 2 bed 2 full bath condo. It has gorgeous new flooring in the main living areas and a private porch off the back. Listing courtesy of Ashley Fowler of Seaport Real Estate Group. © 2019 Savannah Multi-List Corporation. All rights reserved.